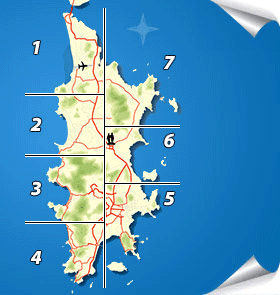 How to browse the MAP of Phuket online: Click on the section of Phuket Island above to see a scale Phuket road map of that area. While your mouse is over the section, you can see which districts are featured in that section. 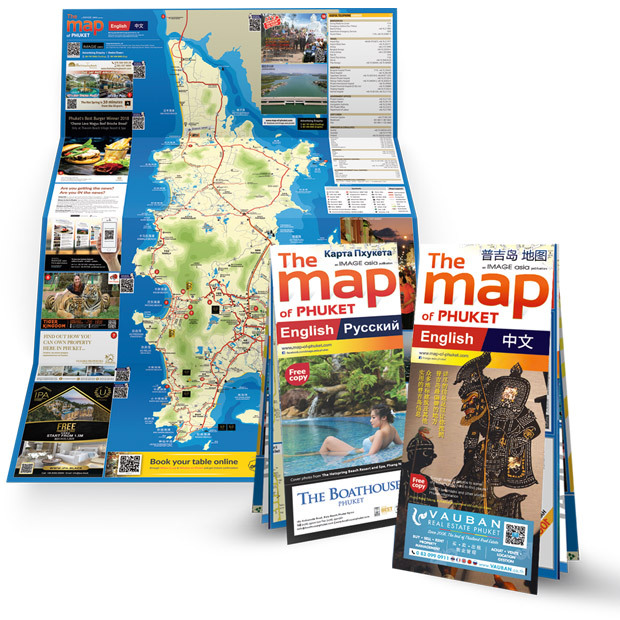 The Patong Map, Kata/Karon Map and Phuket City Map have links to larger scale maps of the busiest areas in Phuket. The Map of Phuket has enough accurate detail for anyone to find their way around the island without getting lost! Uniquely, this Phuket map is bang up-to-date. With our expertise in maps and navigation, not to mention our passion for maps slavish attention to detail, we check and update something every single issue. 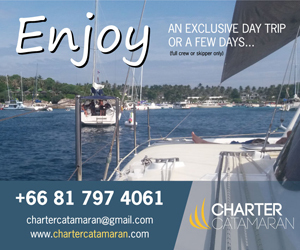 please call +66 (0) 7626 4491. For those who want much more detail, IMAGE asia publishes 'Streets of Phuket', the first publication of its kind in Thailand. 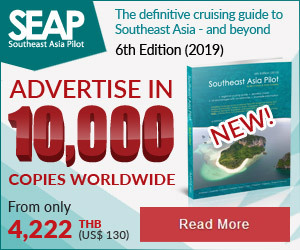 A 188-page street directory that will get you into every corner of the island with perfect precision, the 27-page directory allows you to pinpoint exactly what you're looking for, whether it's a resort, restaurant, small soi, housing estate, shopping destination, landmark and more. 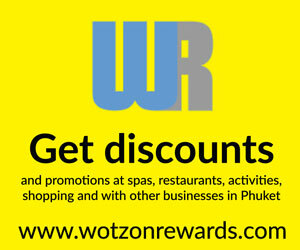 The image below gives you an idea of the kind of detail you will find on every page in Streets of Phuket.